The Ohio State University Marching Band opened the new football season with an amazing tribute to Freddy Mercury on September 1, 2018. 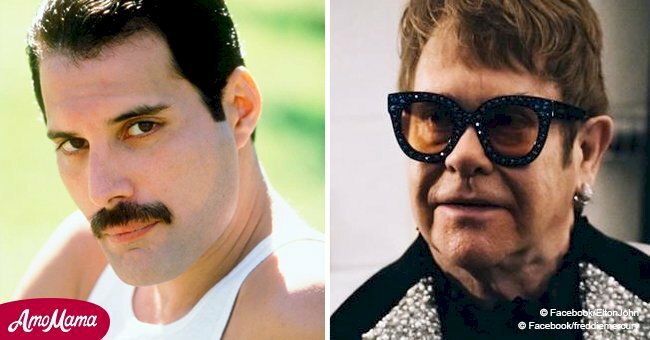 To open the first game of the season, they played popular songs in honor of Freddie Mercury and Brian May who were part of the former Queen band. In the video, the band performed exceptionally well. But combined with the drill design they inculcated into their performance, the show was breathtaking. They started with Queen's classic anthem, "We Will Rock You." Then the band members walked in perfect coordination to spell out the band's name "Queen" on the field as they moved onto the hit, "Fat Bottomed Girls." They also created a man standing in a full rockstar pose, complete with one arm towards the sky and the other holding a mike stand. In performing "Bicycle Race," the band impressed the audience by forming themselves into two bicycles that appeared to be moving across the field. Next up was "Crazy Little Thing Called Love," which included a stage performance of some band members while the other members surrounded them on the field. Finally, they wrapped it up with "Bohemian Rhapsody. At the end, they created another spectacular illusion of a man playing the guitar and swaying back and forth. The drill was designed by band direct Christopher Hoch. 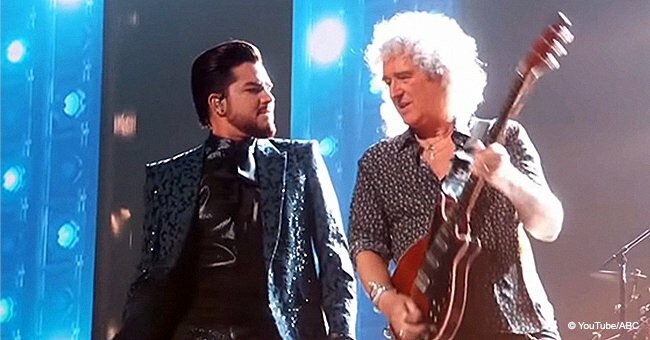 The level of skill was so impressive that it caught the attention of Queen guitarist himself, Brian May. "This is truly amazing! What an incredible amount of work went into this performance." The band has performed other such incredible exhibitions in the past, including the music of Michael Jackson and renditions of Disney Films and Hollywood hit films such as "Superman" and "Jurassic Park." Another group also decided to pay tribute to Mercury in honor of the legend's birthday. Heathrow Airport baggage handlers put together a delightful performance for passengers and Queen fans alike. Complete with the band's song names replacing flight information on arrival boards, the airport offered customers with the name Freddy, Frederick, or Farrokh to enjoy the first-class lounge for one day. 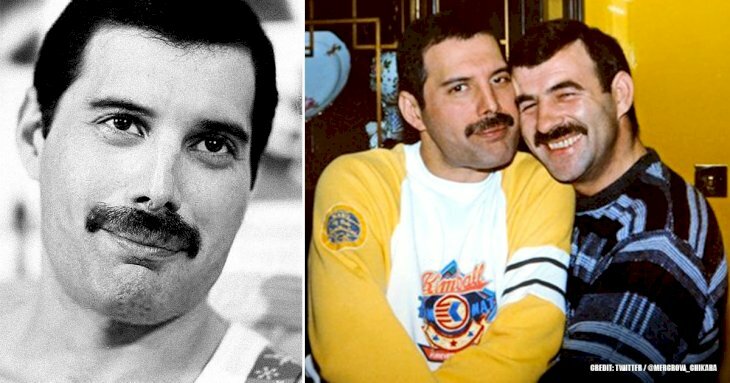 Mercury, whose name was previous Farrokh Bulsara, actually used to be a baggage handler before his rise to fame. 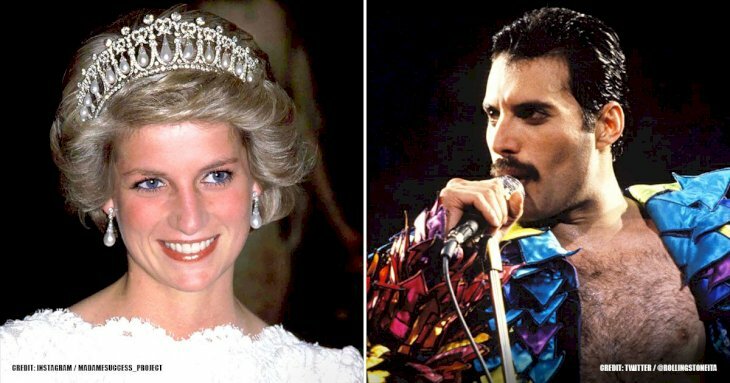 The star died, aged 45, on November 24, 1991 after a battle with AIDS.